Raipur (Chattisgarh) [India], Mar 31 (ANI): Fifteen couples got married in a mass wedding ceremony for the transgender community here on Saturday. 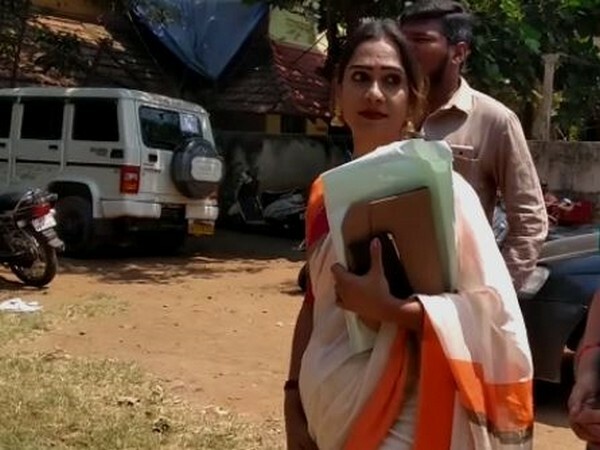 Madurai (Tamil Nadu) [India], Mar 23 (ANI): Transgender activist Bharathi Kannamma donned the avatar of Goddess Meenakshi as she filed her nomination for the upcoming Lok Sabha elections from Madurai. 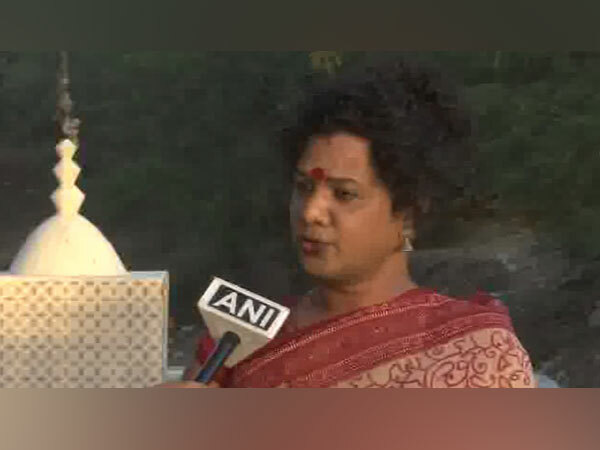 Pune (Maharashtra) [India], March 20 (ANI): The ensuing Lok Sabha polls have brought a ray of hope for transgenders with many from their community being roped in by several political parties for various posts. Bhubaneswar (Odisha) [India], Mar 17 (ANI): Transgender leader and social activist Meera Parida joined Biju Janta Dal on Sunday in the presence of Odisha Chief Minister Naveen Patnaik. 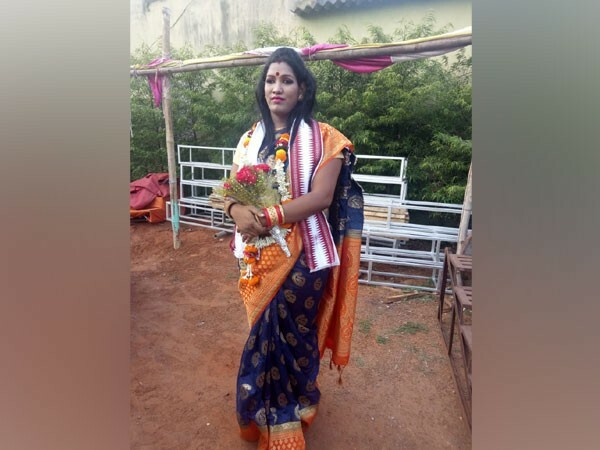 Bhubaneswar (Odisha) [India], Mar 16 (ANI): The Bahujan Samaj Party (BSP) on Saturday decided to field a transgender named Kajal Nayak from Korei assembly seat for upcoming assembly elections in Odisha. 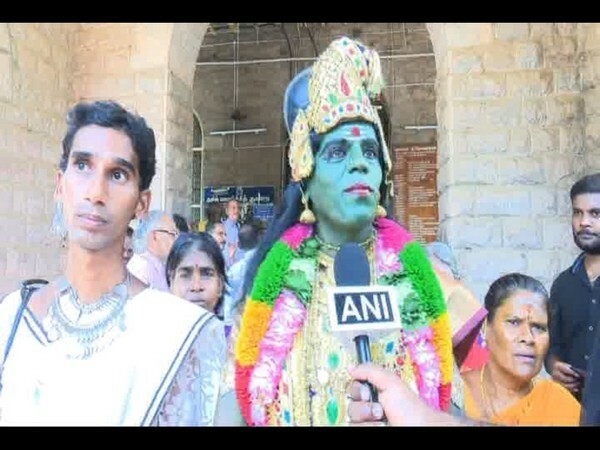 Madurai (Tamil Nadu) [India], Mar 16 (ANI): Bharathi Kannama Trust has written to the District Collector requesting the Election commission (EC) to change the Lok Sabha poll dates in the state in the wake of Koovagam Koothandavar, a 3-day long festival of transgenders. Bhopal (Madhya Pradesh) [India], Mar 11 (ANI): Sanjana Singh, a transgender woman, has been appointed the personal secretary (PS) to Krishna Gopal Tiwari, Director, Department of Social Justice and Disabled Welfare (DSJDW), Madhya Pradesh government. 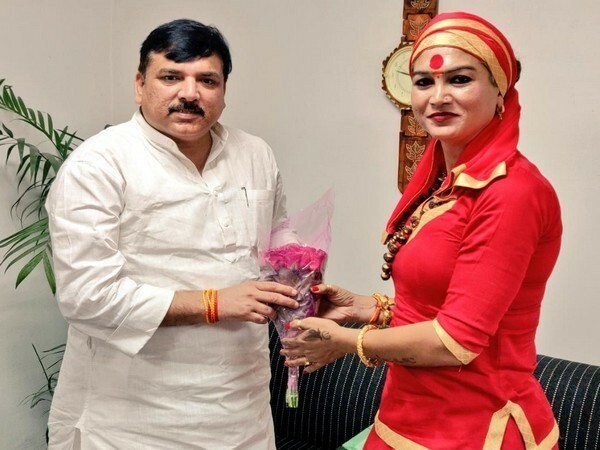 Bhubaneshwar (Odisha) [India], Mar 1 (ANI): Plans to form a transgender welfare board were discussed in a meeting held between the members of All Odisha Kinner Mahasangh and SSEPD Minister Prafulla Samal here on Friday. Cape Town [South Africa], Feb 21 (ANI): Tennis veteran Martina Navratilova has been removed as an ambassador by Athlete Ally, the organisation that supports LGBT athletes, following her controversial comments on transgender athletes. 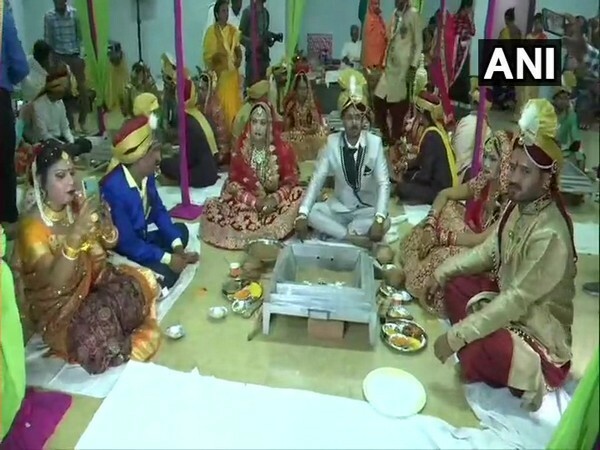 Indore (Madhya Pradesh) [India], Feb 15 (ANI): Despite facing stiff opposition from his parents, an Indore-based man tied the knot with a transgender at a temple in the city on Valentine's Day.